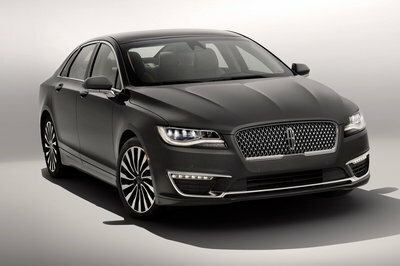 Following the new design language laid out by the already released GS sedan, the new generation LS 460 features an inverted trapezoidal upper grille and slanted lower grille, as well as a three projector LED headlamp unit which adds LED exterior lighting for both the turn signals and the fog lamps. 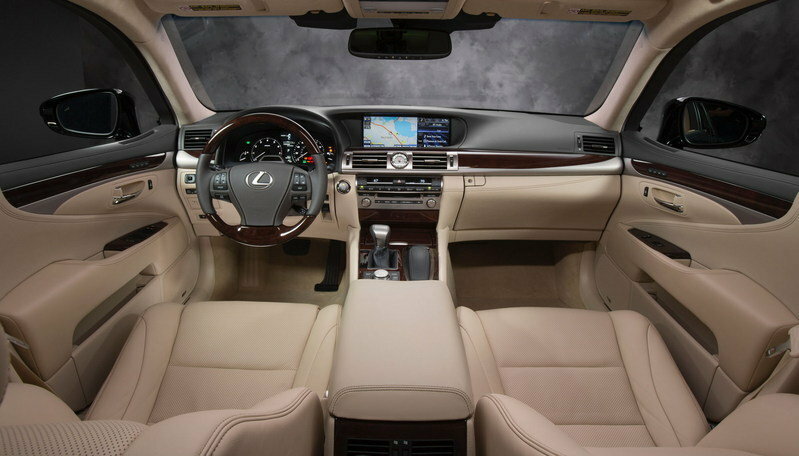 The interior has also been redesigned to offer both the driver and the passenger a more pleasant driving experience. The dashboard is divided into two distinct zones: an upper Display Zone, with the large, 12.3-inch, LCD multi-display screen, and a lower Operation Zone, which allows access to system controls such as the second generation Remote Touch Interface (RTI). The driver will benefit from a 5.8-inch Thin Film Transistor (TFT) Multi-information screen and an aluminum analog clock with a GPS-based time correction function. Customers will have the possibility to choose between five color schemes: Ivory, Light Gray, Black, Black and Saddle Tan, and a newly available Topaz Brown. There are also optional wood trims in Walnut, Shimamoku Espresso, and Matte Brown Bird’s Eye Maple. 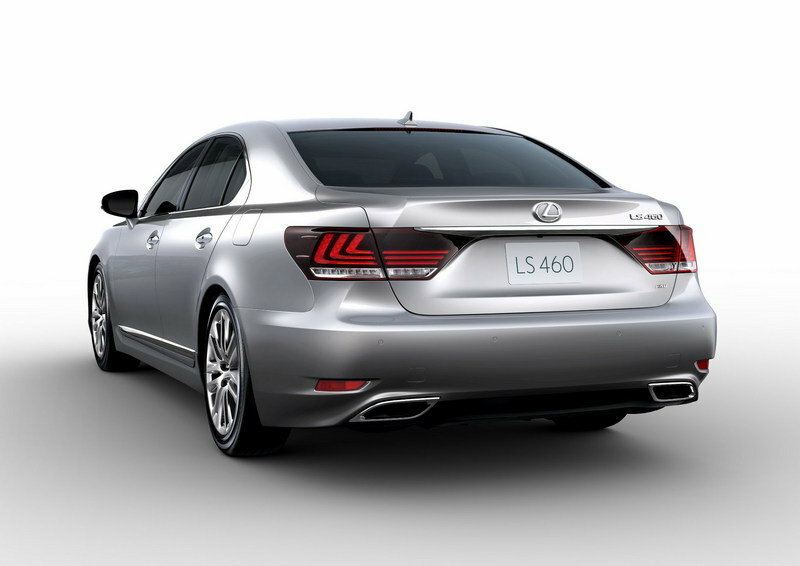 The new LS 460 is powered by a 4.6-liter V8 engine - hence the name - which comes with two different outputs: 386 HP and 367 lb-ft of torque for the RWD version and 360 HP and 347lb-ft of torque for the AWD version. In both models, the engine will be mated to an eight-speed sequential shift automatic transmission. The RWD version will go from 0 to 60 mph in 5.4 seconds and up to a top speed of 130 mph (electronically limited), while the AWD version needs 5.9 seconds to go from 0 to 60 mph. 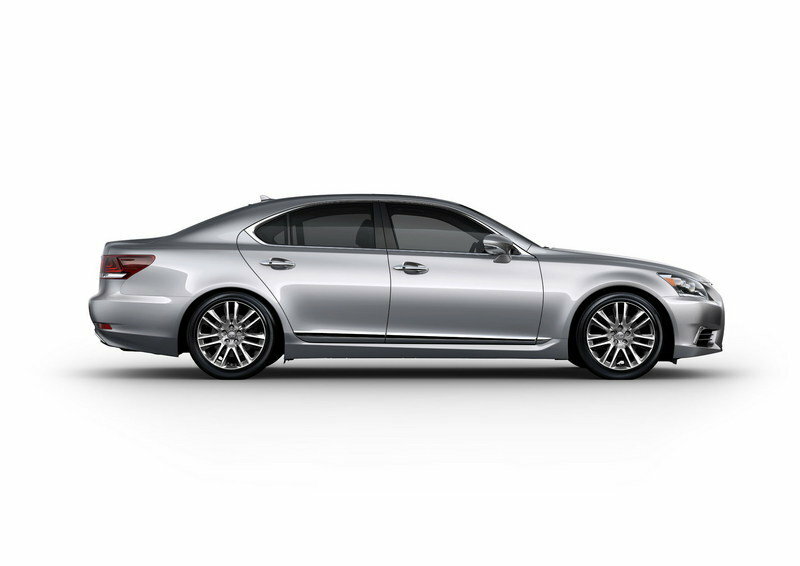 The new generation Lexus LS has received an overhaul, even for its unconventional features. The company has opted for numerous stabilizing fins which helped the LS become one of the most aerodynamically efficient cars in its segment with a coefficient drag of 0.26. The vehicle has also received new frequency dependent shock absorbers which improve the pitch and bounce control. As a result, the vehicle now offers an even flatter, road-hugging ride. 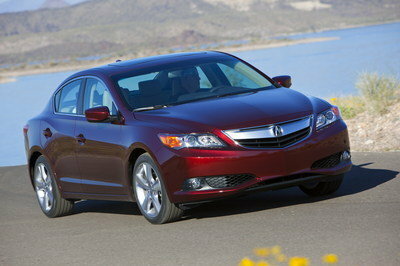 The brake system has also been adjusted for more immediate power and greater pedal feel. - * Advanced Pre-Collision Safety system (APCS) can detect stationary pedestrians and those moving at speeds of up to three miles per hour and stop the vehicle from a speed of 24 miles per hour if a collision with another vehicle is imminent. - * An upgraded, optional Lane-Keep Assist system (LKA) helps the driver stay in the intended lane. - * New to LS, the Blind Spot Monitor (BSM) uses rear millimeter-wave radar to monitor the vehicle rear side blind spots at 10 miles per hour or more. This feature includes Rear Cross Traffic Alert (RCTA) which automatically operates when the vehicle is in reverse, alerting drivers to the approach of other vehicles when backing out of a parking place. - * Available Automatic High Beam system features a camera located in the inner mirror that detects light sources in front of the vehicle — including the headlamps of oncoming vehicles, the tail lamps of a vehicle ahead and street lighting - to automatically switch the high beams on and off accordingly. 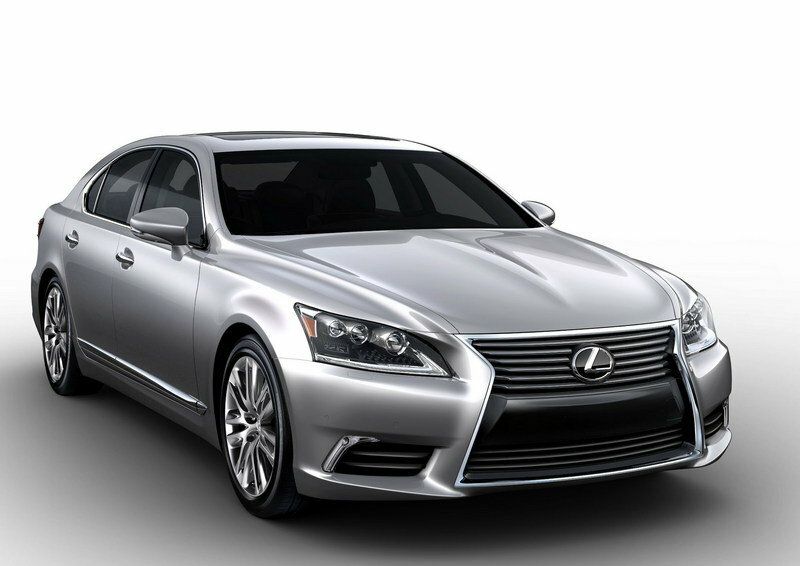 Prices for the new generation Lexus LS will be announced at a later date. 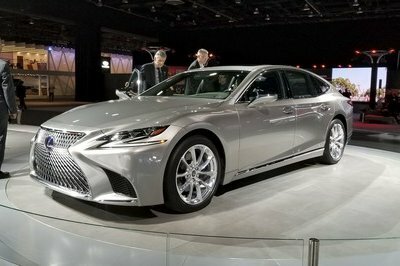 The Lexus LS was already giving models like the Audi A8 and the Mercedes S-Class a run for their money, but with its new updates, the LS will provide an even bigger challenge. The Mercedes S-Class is also preparing to enter a new generation, but if Mercedes doesn’t step up to the plate, the S-Class will continue to miss the mark on the elegance and refinement of a high-end luxury sedan. One good thing to come out of the S-Class is its vast engine choices, but willi t be enough to compete against the new LS? On the other hand, we have the Audi A8, a model which recently entered its third generation. Unlike the S-Class, the A8 is a very elegant car, with a great exterior look and a highly refined interior. It comes with a 4.2 FSI V8 engine that delivers an impressive 372 HP and, unlike the LS, can go up to 155 mph. 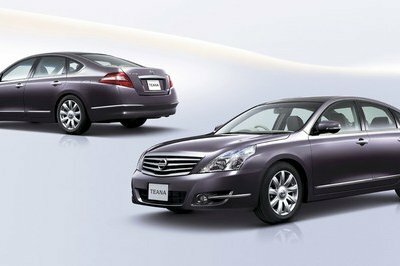 I love it all because I like that exterior an interior design of this Lexus LS and also I like the combination of color in interior design and especially the front bumper of this car. To be honest, I see nothing special in this. It’s just like the other sedans. The components may have varied, but they’re nowhere near outstanding. That is as black as the night sky and as glossy as the oil-s ed rock, but I still I don’t like it. I like the red exterior. I think that its suspension is sort of too high. 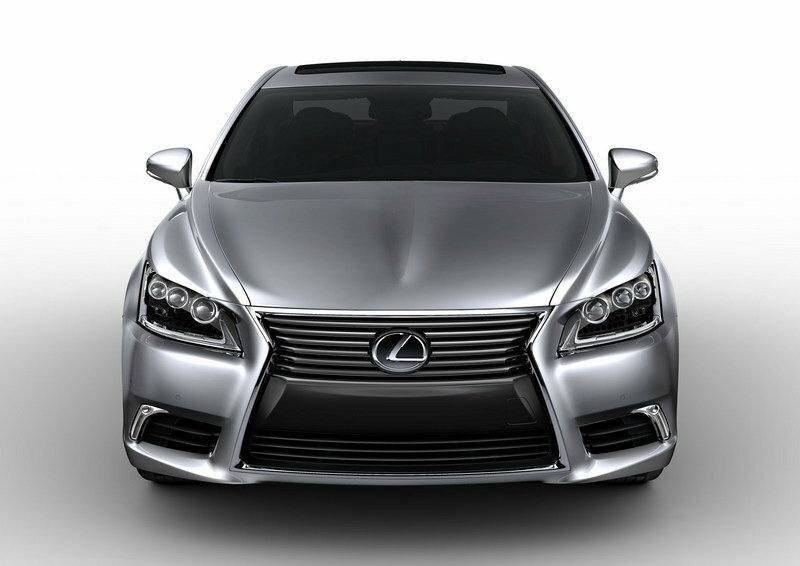 Who wouldn’t love the glossy exterior paint finishing of Lexus? It includes great selection colors as an exterior paint. This is truly looking elegant on the image. I wonder if it’s as sleek as this when it runs. Wow, it’s literally sparkling on that video still shot. 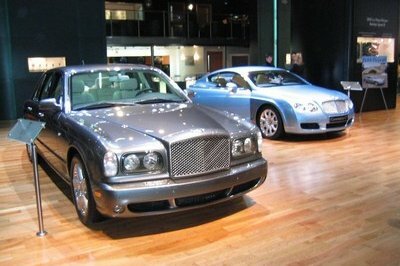 I’d add this to my top list of luxurious sedan. 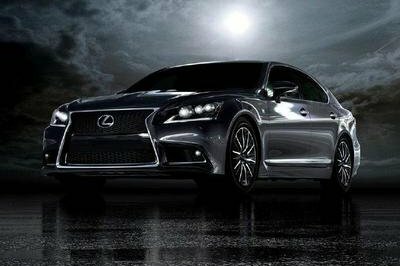 The look of this Lexus is elegant and shiny. On the other hand, the height of the car is kind of high; I wish to lower it a little. The LED lights are attractive.